BBX0089 – Sour Weapon P (Pediococcus pentosaceus Blend), the first member of our Sour Weapon™ family. Source: Cultured from Malted Barley starter and Nashville-area flowers. 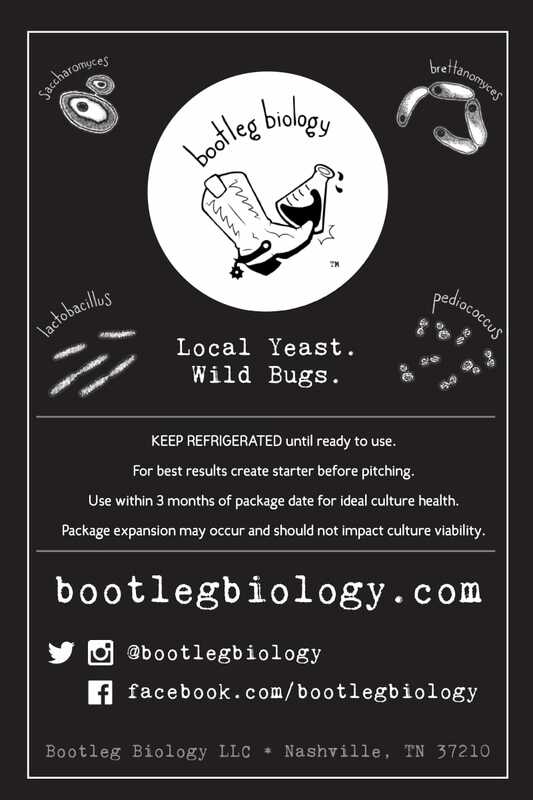 We’re excited to release our first 100% Lactic Acid Bacteria souring blend! We chose this specific blend because of its ability to sour quickly and cleanly at a range of temperatures, and due to its mild hop tolerance. 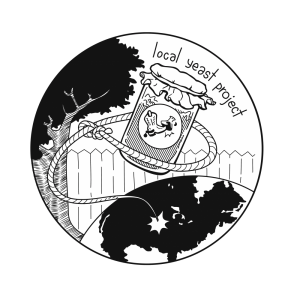 While not “yeast”, this culture blend of two unique strains of Pediococcus pentosaceus is part of our LYP collection because it was sourced entirely from the wild: an anaerobic malt starter, and flowers from Murfreesboro, TN given to us by our good friend Art Whitaker. 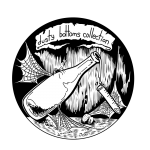 Perfect for quickly acidifying unhopped wort for kettle/”quick” sours or co-pitching with yeast. At 98F, it’s capable of achieving a pH of 3.3 within 18 hours. At 84F, it can reach a pH of 3.5 within 24 hours. With more time, a terminal ph of 3.1 may be reached. P. pentosaceus can also be used for long-term sours. It is capable of growing and producing lactic acid in worts with IBUs as high as 30, though it is recommended for unhopped worts as IBUs over 10 may prevent significant souring. 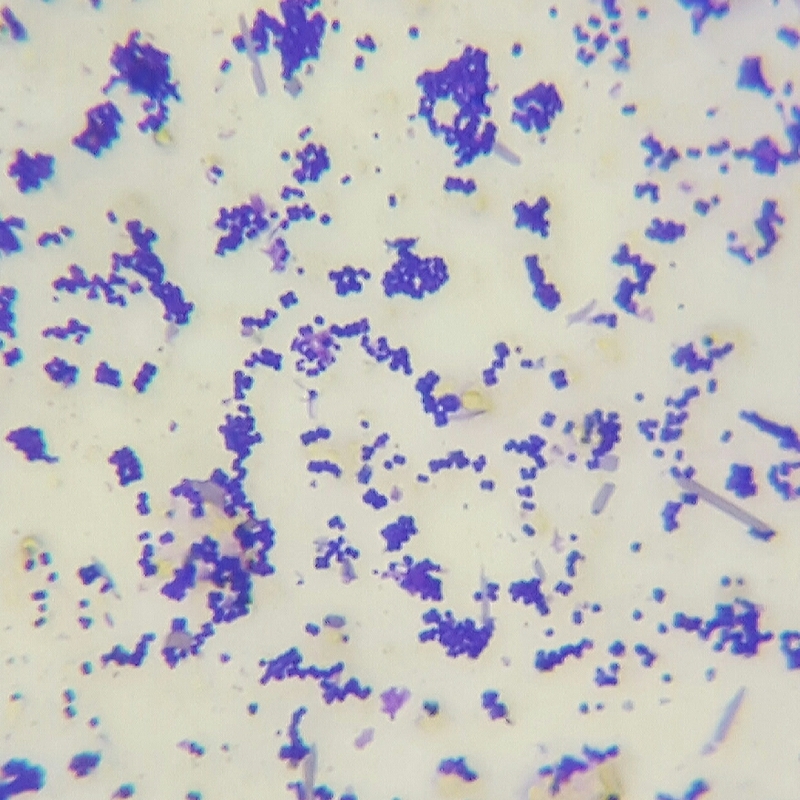 This culture may produce antimicrobials called bacteriocins or pediocins. These can inhibit and kill similar species of bacteria like Lactobacillus and other Pediococcus species in mixed-culture fermentations. Read our Facebook post regarding bacteriocins for more info. No signs of ropiness (exopolysaccharides) have occurred in testing. Type: Lactic Acid Bacteria. Wild Pediococcus pentosaceus.